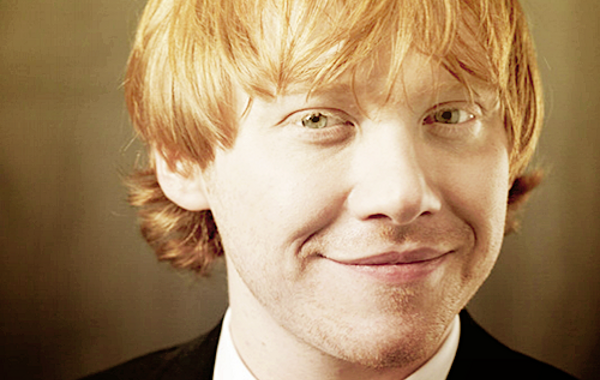 He is Rupert Alexander Lloyd Grint, also known as Rupert Grint. He is an English actor who rose to prominence playing Ron Weasley, one of the three main characters in the Harry Potter film series. 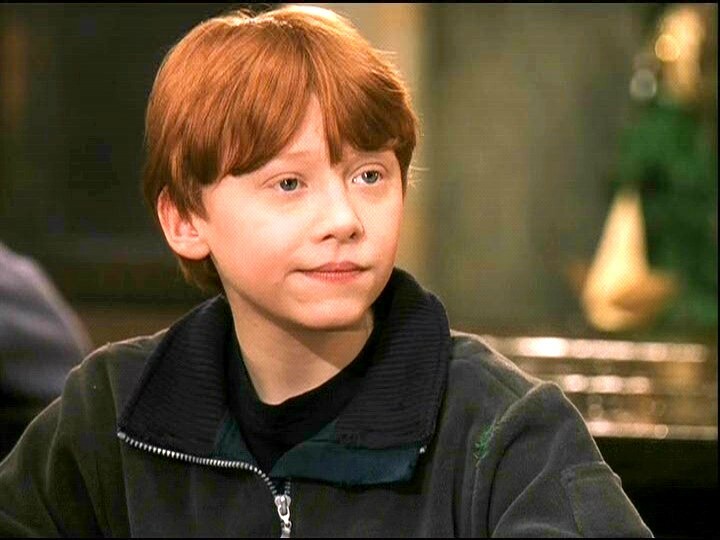 Grint was cast as Ron Weasley at the age of 11, having previously acted only in school plays and at his local theatre group. 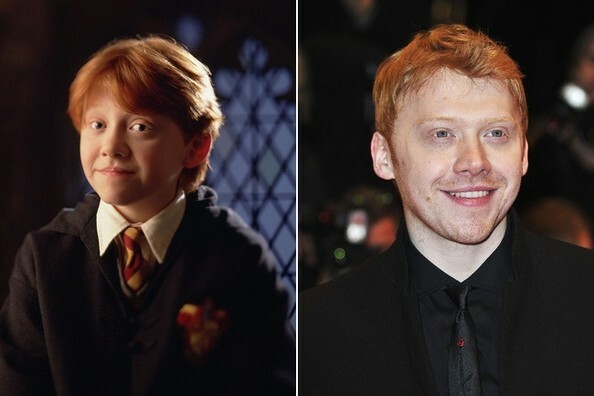 From 2001 to 2011, he starred in all eight Harry Potter films alongside Daniel Radcliffe and Emma Watson. 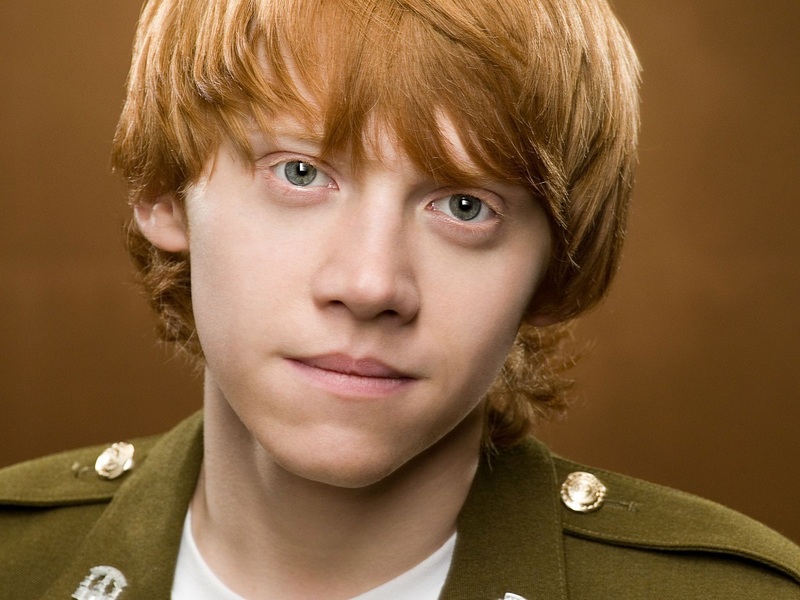 Beginning in 2002, Grint began to work outside of the Harry Potter franchise, playing a co-leading role in Thunderpants. He has had starring roles in Driving Lessons, a dramedy released in 2006, and Cherrybomb, a small budgeted drama film of limited release in 2010. Grint co-starred with Bill Nighy and Emily Blunt in Wild Target, a comedy. His first project following the end of the Harry Potter series was the 2012 anti-war film, Into the White, in which he has a supporting role. 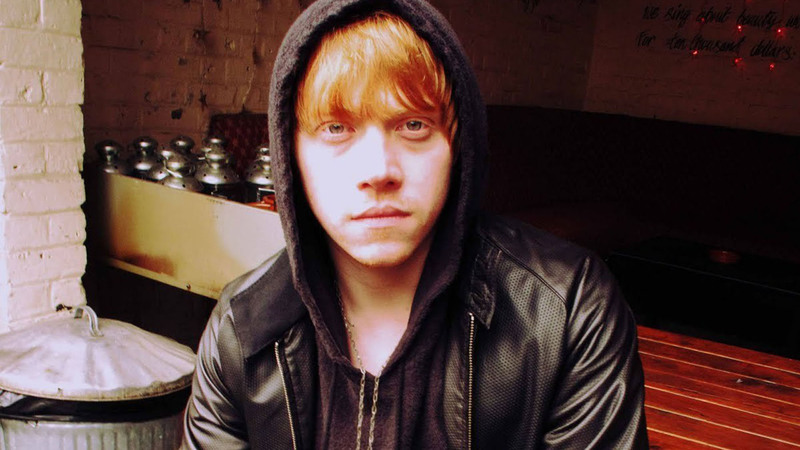 In 2013, Grint‘s new film CBGB was released and he has been cast in CBS‘s new pilot Super Clyde. Grint made his stage debut in Jez Butterworth‘s Mojo in October 2013 at the Harold Pinter Theatre in London. Grint was born in Harlow, Essex, England. His mother, Joanne Grint (née Parsons), is a housewife, and his father, Nigel Grint, is a memorabilia dealer. Grint is the eldest of five siblings. He attended St Joseph’s Primary School, a Roman Catholic primary school in Hertford. 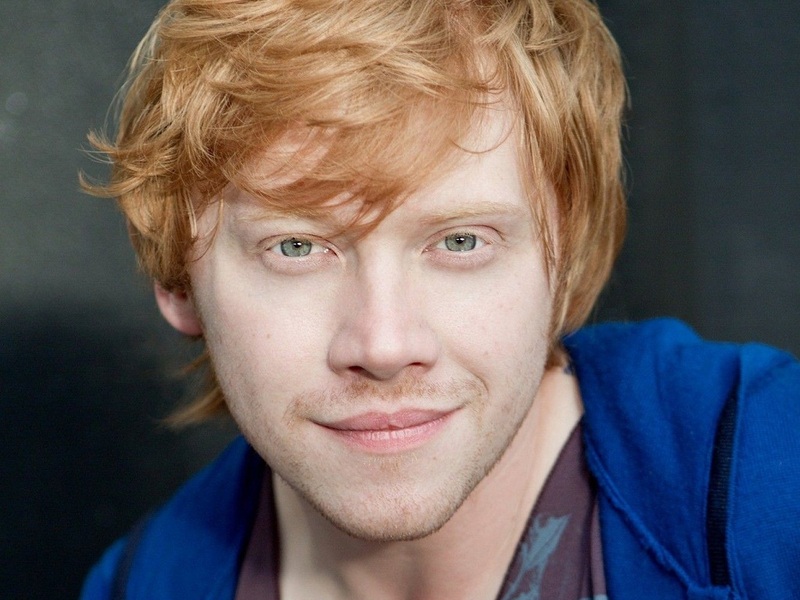 While there, Grint took an avid interest in theatre. He started performing in school productions and joined the Top Hat Stage and Screen School, a local theatre group that cast him as a fish in Noah’s Ark and a donkey in another nativity play. He continued performing in school plays as he moved to Richard Hale School. 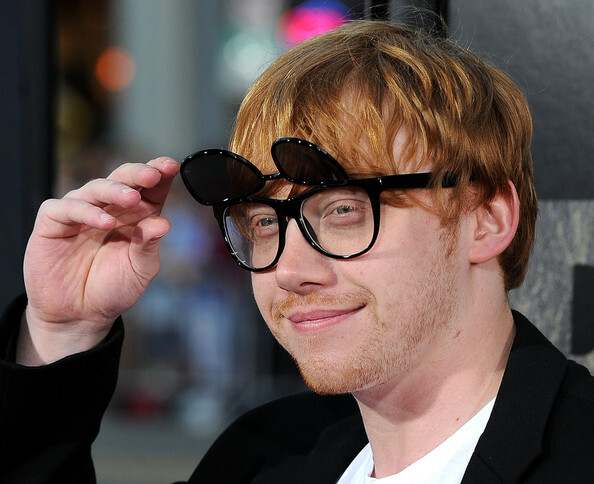 However, Grint had never acted professionally before the Harry Potter series. At the age of 16, he left school to focus on his acting career. “I didn’t really like school that much,” the actor later commented. Like his character, he has arachnophobia, a fear of spiders. Grint bought an ice cream van as a way to fulfill a childhood desire from the money he made through acting. He is also involved with charity, having donated items such as clothes to charity auctions, as well as participating in the Wacky Rally in 2010 with James and Oliver Phelps, which raised money for Britain’s Royal National Lifeboat Institution. He was one of more than 40 participants to produce designs for Chrysalis Collection for Keech Hospice Care in London. His piece, a painted butterfly, was auctioned off on eBay.com in March 2010. 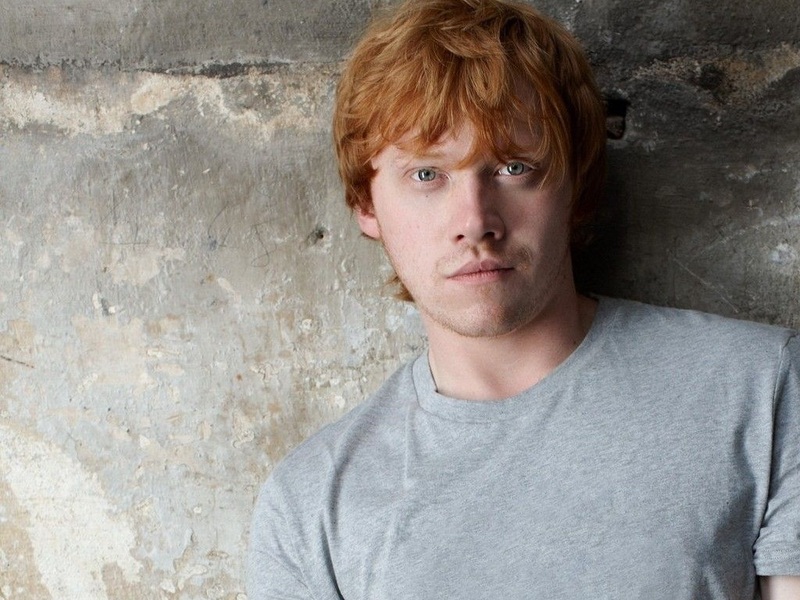 In May 2011, along with other celebrities, Grint took part in the ad campaign for “Make Mine Milk” to promote daily milk drinking. His ads can be seen on thousands of bus sides and posters across the United Kingdom. 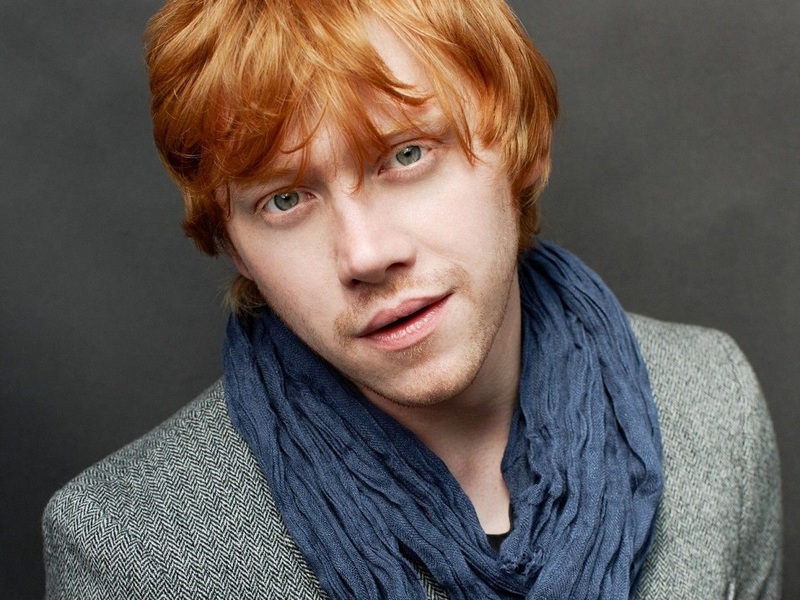 Grint supports Little Star Award since 2011 in support of Cancer Research UK, joining Leona Lewis among others. “I think that it’s wonderful that Cancer Research UK is helping to bring a little bit of magic to the children’s lives in this way,” said Grint.